Experience. The best way home. Home Inventory Is Up… Where Are You Buyers??? Finally… home inventory is up! I just read a report that more homes went for sale in September then they did last year at this time. In fact, this is the most home inventory for sale during the Fall in 3 years! 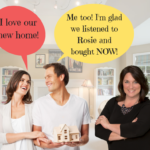 This is GREAT news for buyers… so where are they? 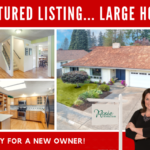 I am listing one of the best homes for sale in Fairwood Greens right now! Over 3400+ square feet for an incredible price… this is your chance! And it backs to Allen Park! 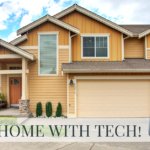 Looking for New Smart Homes for Sale? I Have BETTER Than New Ready NOW! There are a lot of new home developments popping up everywhere! If you are looking for new homes for sale in Covington or Maple Valley you have probably drove down Kent-Kangley Road and seen the signs for New Lennar Homes for Sale in Covington. Or you can search New homes for sale in Covington with Lennar Homes’s Maple Hills development. Well guess what? I have a better than NEW home for sale in Addison Park right across the street listed for less than a new Lennar Smart Home in Maple Hills! 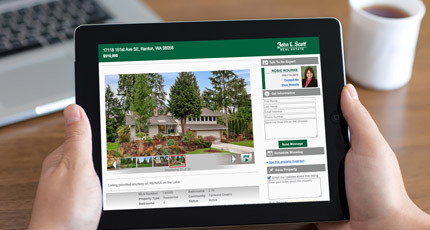 Receive important real estate updates direct to your email inbox. Tired, overwhelmed, and think that there is now way out? We have the solution! Why Buying a Home During the Holidays is Actually a GREAT IDEA! New Search by School Tool! Copyright ©2019 Rosie Rourke, All Rights Reserved. Custom WordPress Website by Blogging Bistro, LLC.